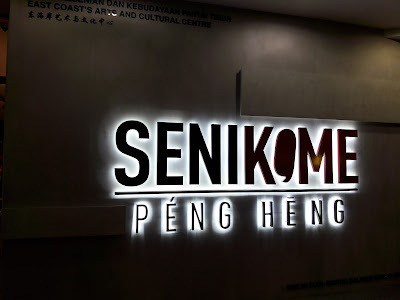 If you visit Resorts World Genting, remember to visit SeniKome Peng Heng. This is where you can learn and see the arts and culture of the East Coast of Peninsular Malaysia, Pahang, Kelantan and Terengganu states. 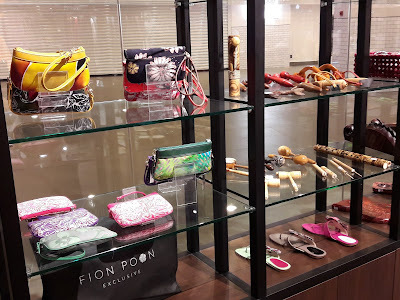 There is guided tour available 3 times a day. 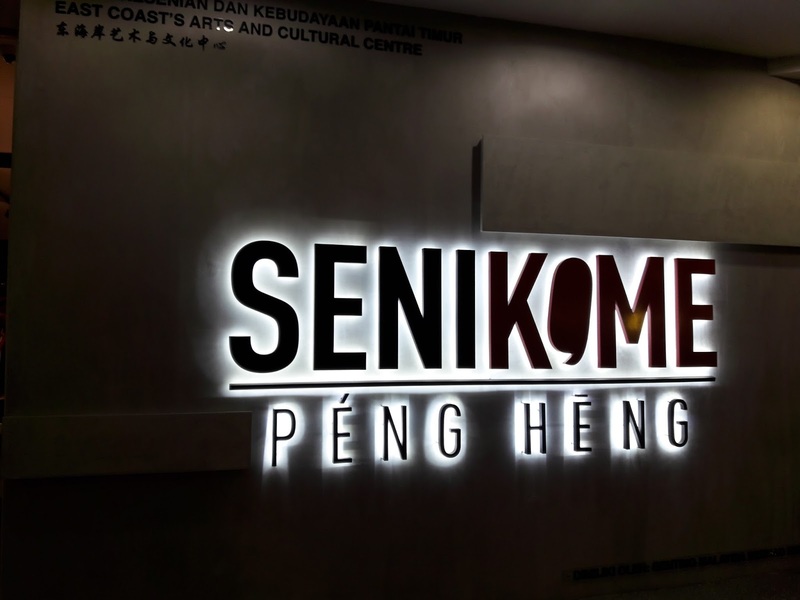 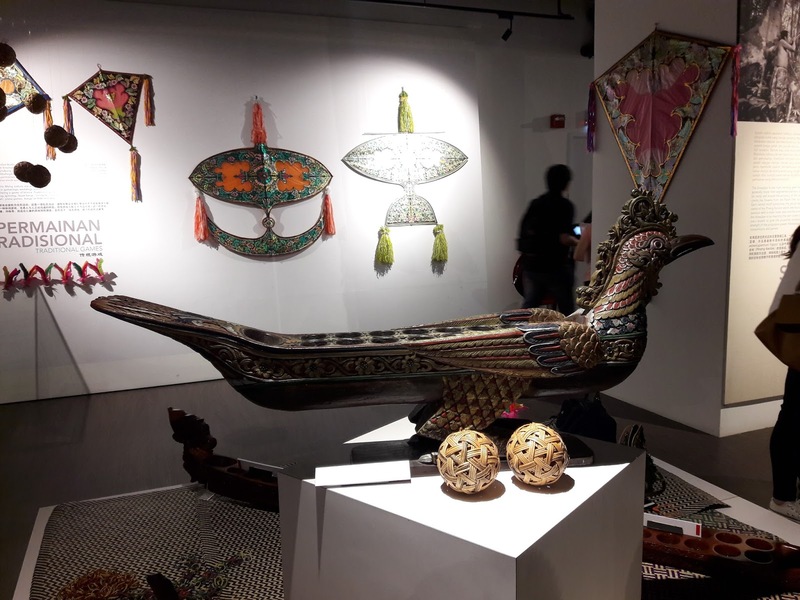 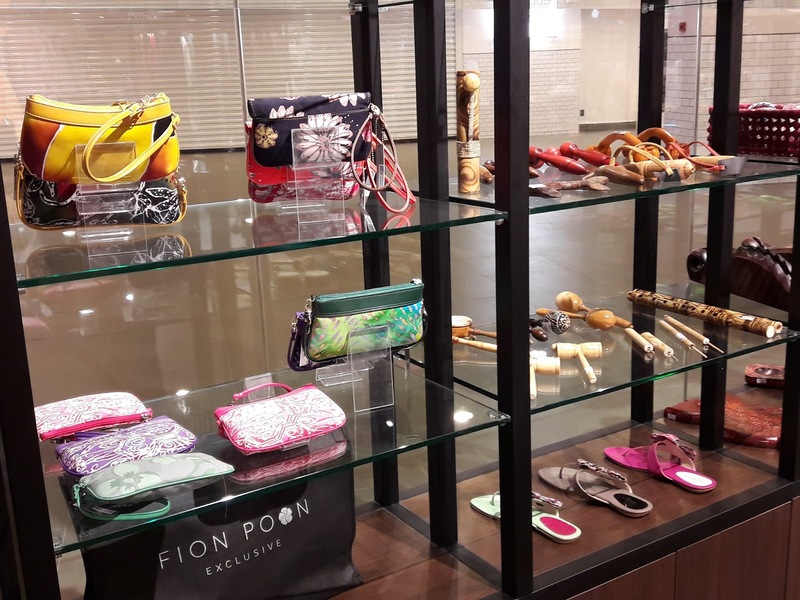 SeniKome which directly translates to "Our Art" in the Pahang local dialect is dedicated to promote the beauty of the East Coast Malaysia's local craft, fashion, games, paintings, music and food. Peng Heng is the name stated in historical documents of the Ming Dynasty in the 1520's. 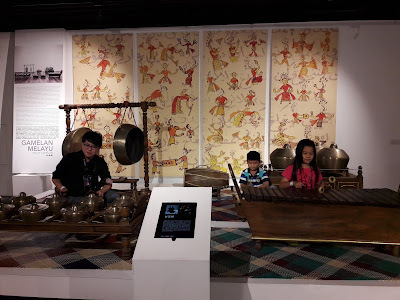 Gamelan is the tradisional musical instruments. Very interesting to play and explore. 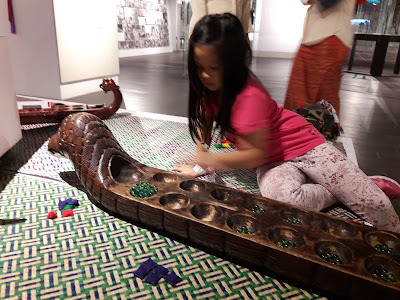 Wau (big kites on the wall), Congkak (tradisional game) and other games. 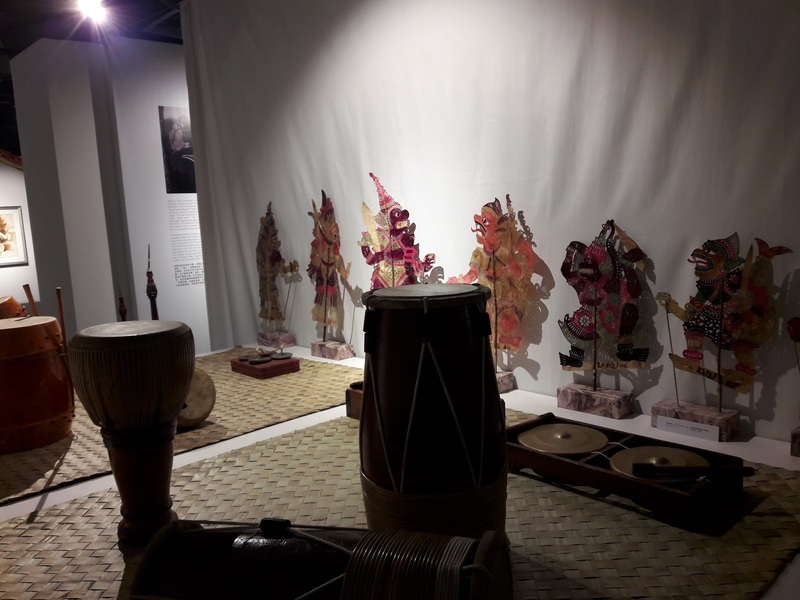 For the next 2 months, there will be different art forms showcased every weekend. 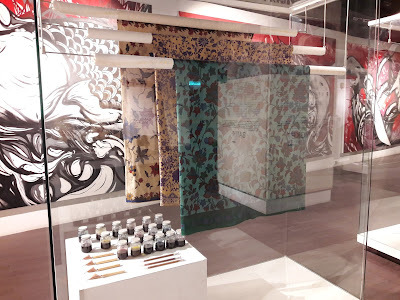 On 29 and 30 July 2017, visitors will get to witness the beauty of batik-making, a technique of hand-dyeing fabrics by using wax as a dye repellent. 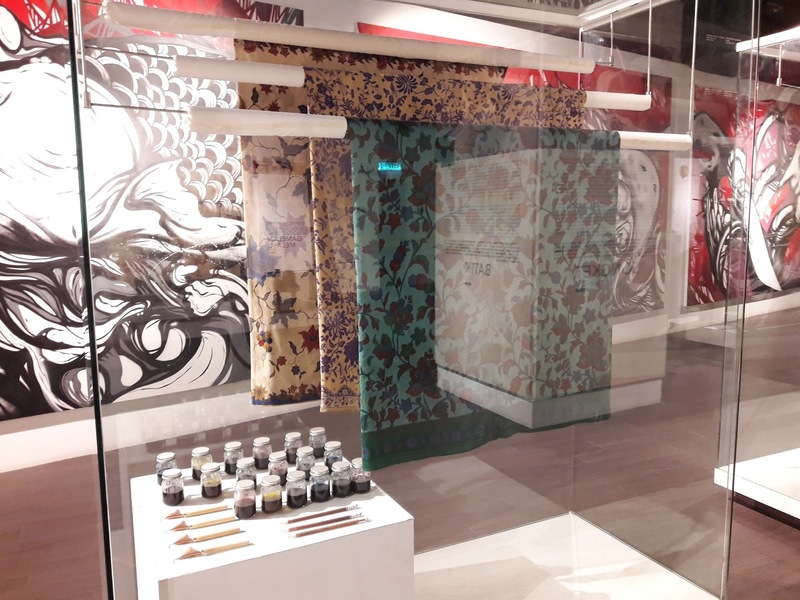 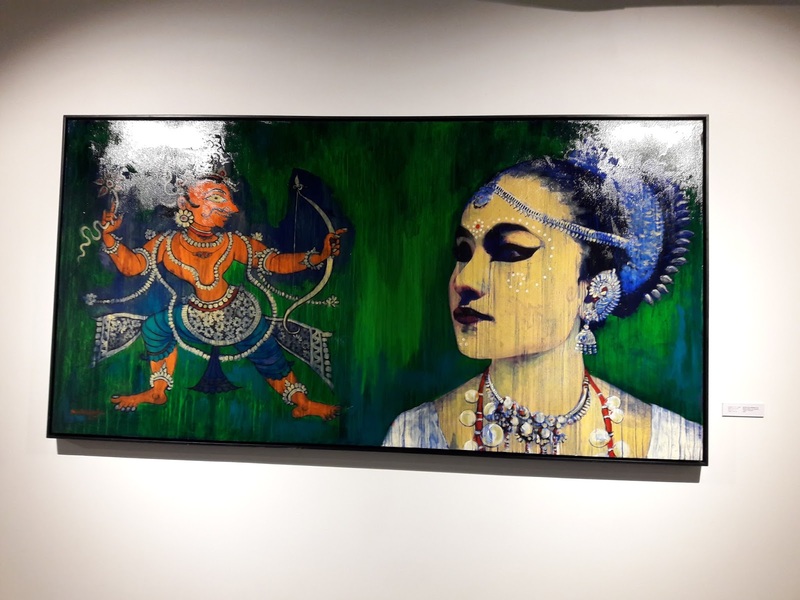 Following that, silk screen painting will be in the limelight on 26 and 27 August, while a watercolor painting demo will be held on 31 August and 1 September. 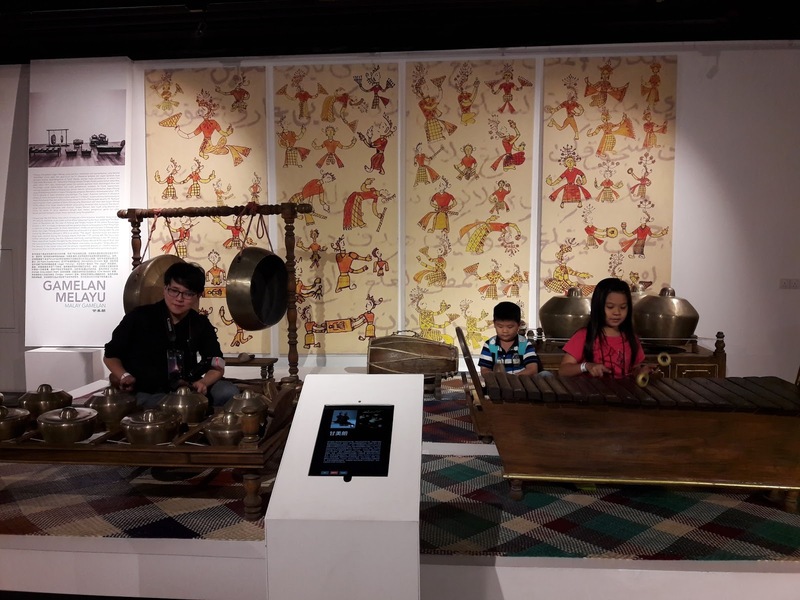 Joget Gamelan is the main highlight on 2 and 3 September, a demo on sketching on 9 and 10 September, pottery on 16 and 17 September and a weaving demo from 22 and 24 September. 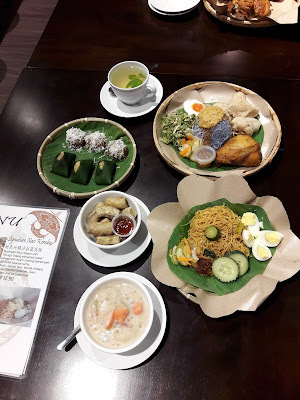 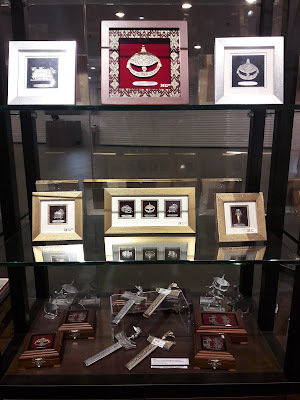 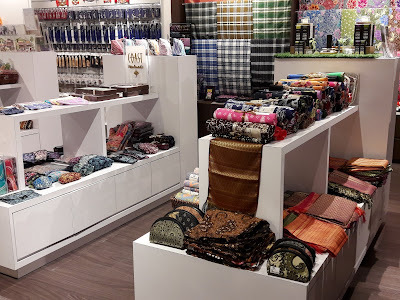 If you are hungry, there are lots of traditional food such as Keropok Lekor, Nasi Kerabu, Mee Siam, bubur cacar and refreshing drinks such as pandan leaves, mint leaves, lemongrass, honey and asam boi..
You can buy souvenirs and gifts here at the end of the exhibition. To read my mommy's blog, click HERE.